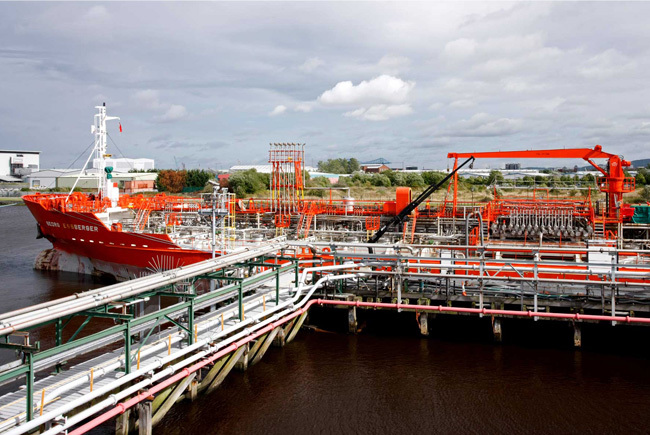 The Riverside Terminal is located on the River Tees within the heartland of the UK’s chemical industry and around seven nautical miles up river from Seal Sands. 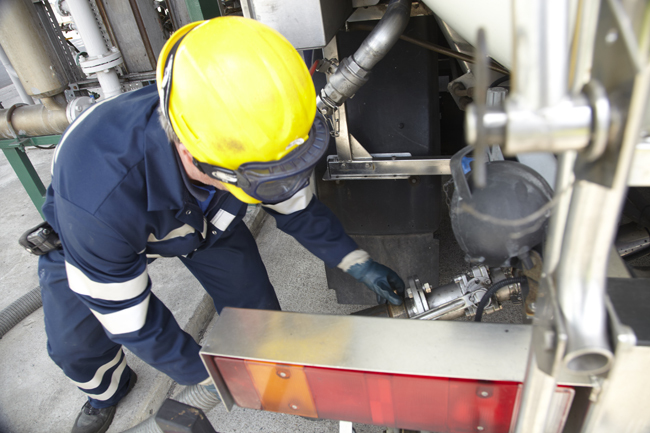 Riverside’s bulk liquids and storage facilities can handle a wide range of products. 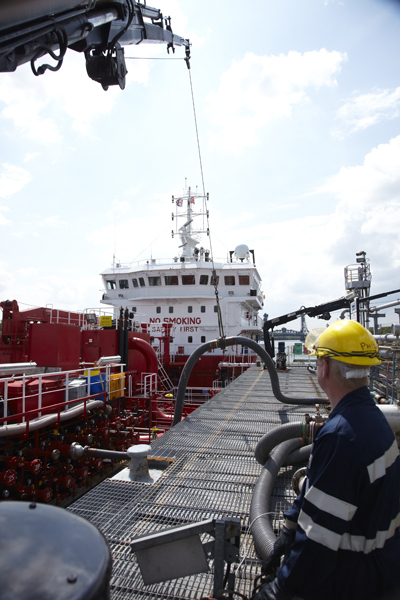 Riverside’s facilities also include specialised road tanker loading facilities for volatile and hazardous liquids. Development land is available for expansion of the existing services and new projects for specific clients. 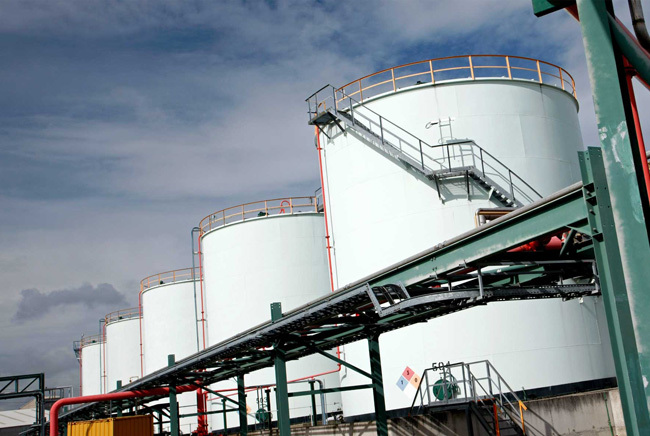 Riverside is a COMAH (Control of Major Accident Hazards) Upper Tier site and participates in the CDI-T (Chemicals Distribution Institute – Terminals) inspection programme. 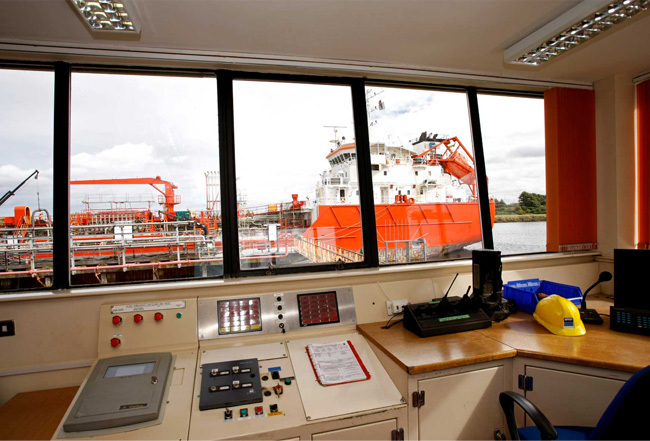 Riverside Terminal, which is located around seven nautical miles up river from Seal Sands Terminal, was acquired from ICI in 1999. 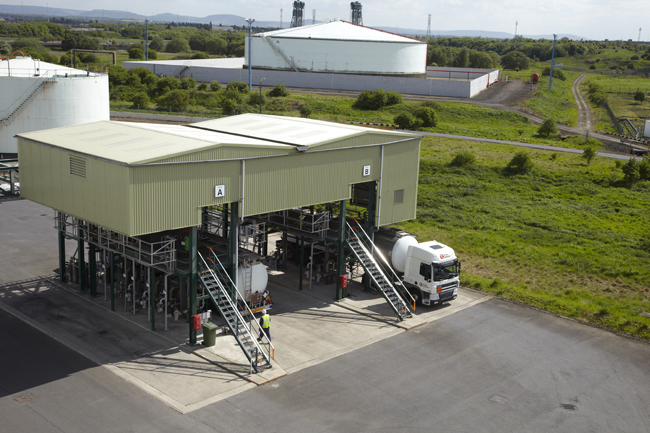 Since then the site has undergone a major redevelopment, such as demolishing obsolete facilities, building new tankage and developing road tanker loading facilities. Under ICI the main business of the terminal was the export of methanol and the import of raw materials for the manufacture of acrylics. Since then the methanol business has been acquired by Methanex and the acrylics business by Lucite. 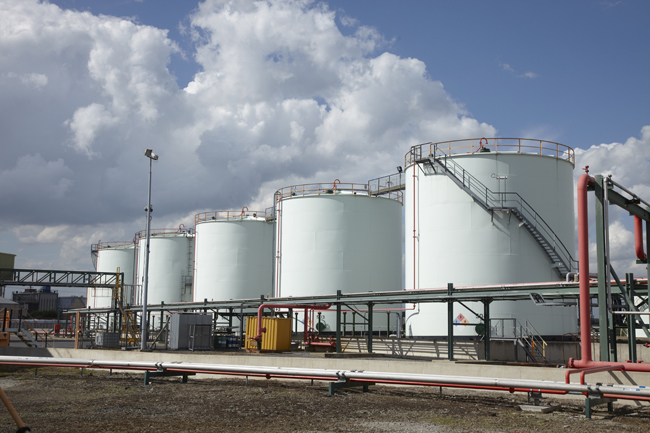 Inter Terminals continues to provide storage for both these companies, the main difference now being that Methanex imports methanol and supplies it by road to its customers.